Join Alana from Tea4Two Art in this fun and relaxed introductory class to hand building techniques using white clay. Alana will teach you basic ceramic techniques such as pinching and slab building to guide you to produce several creative and functional pieces for your home. The pieces made in this class will need to dry and then be fired in a kiln before being ready to take home. Once dried enough to move, Alana will take pieces made in this class to her home studio to fire in her kiln, before returning to the Work-Shop Adelaide’s event space. After booking, we will organise a suitable time (approximately one week after the class) for participants to come and collect their finished pieces! A glass of wine while you create your pieces! Wear clothes you don’t mind getting messy. As the owner & maker of Tea4Two Art, Alana uses high quality porcelain to create bespoke gift and home ware pieces, drawing her inspiration from texture and nature. Alana loves and appreciates the white, translucent quality of porcelain as well as the durability due to the high firing temperatures. 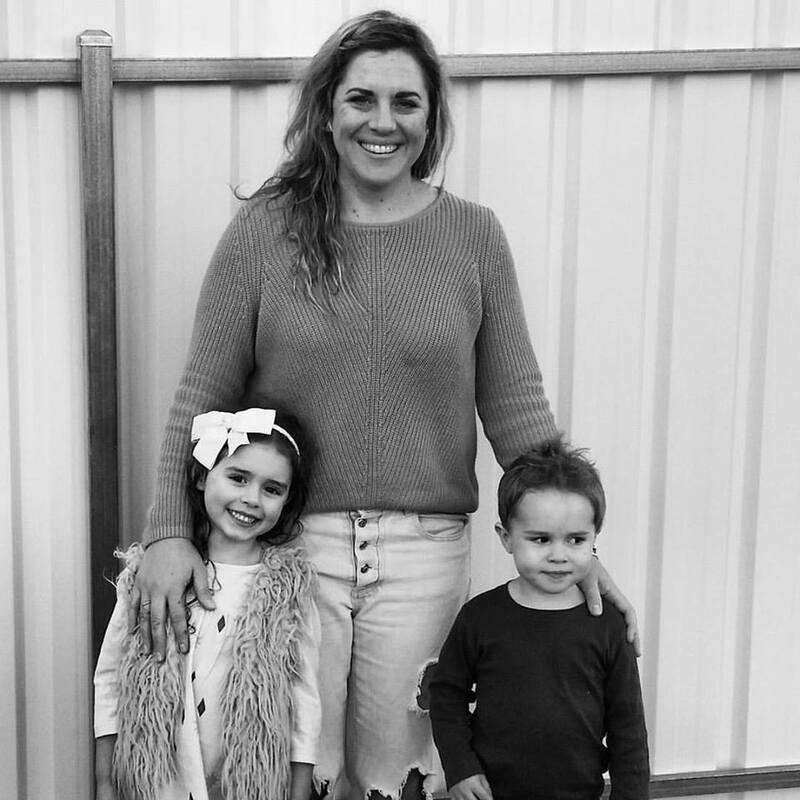 Tea4Two Art is Alana’s creative outlet from being an Art teacher, wife, mum and business partner. From the making, building and moulding stages to the sanding, firing and glazing stages, Alana complete every step in her creative process by hand in her home studio in Adelaide. Check out some of Alana’s latest work via her website, www.tea4twoart.bigcartel.com and social feeds above.